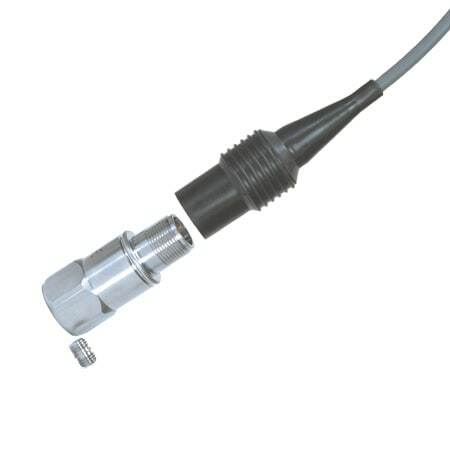 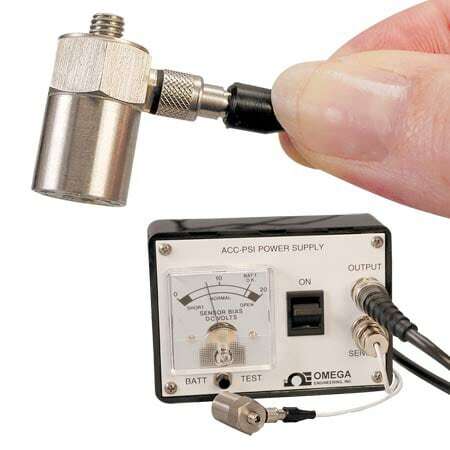 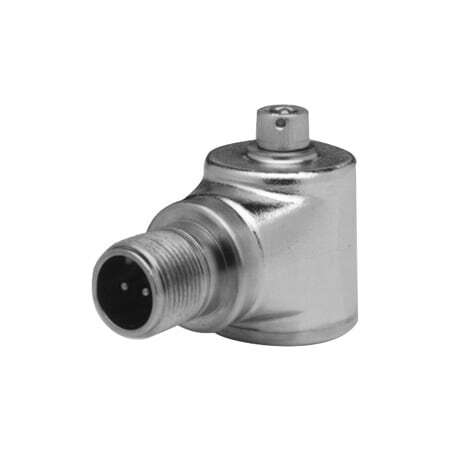 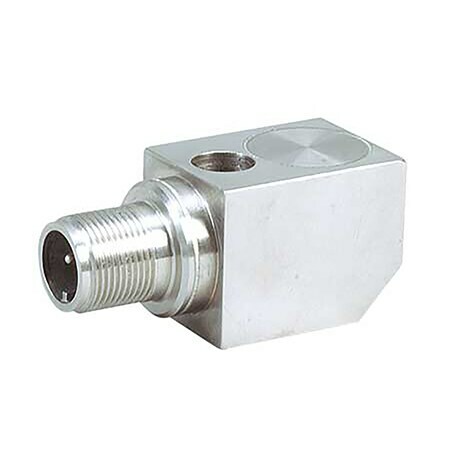 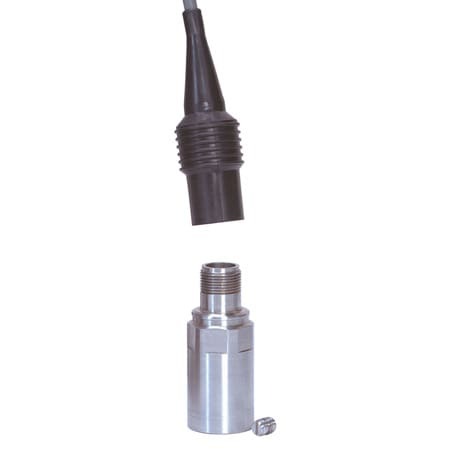 The OMEGAROMETER series accelerometers are designed for industrial vibration measurements. 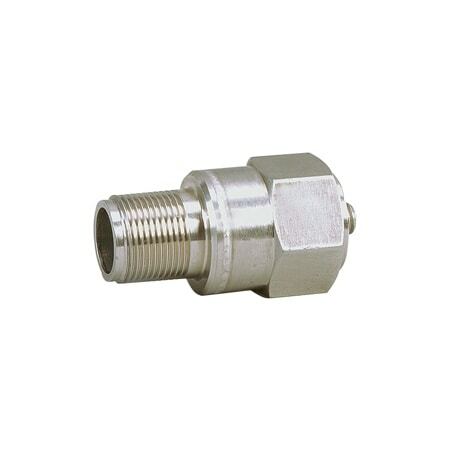 They feature a hermetically sealed 316L stainless steel case suitable for harsh environments. 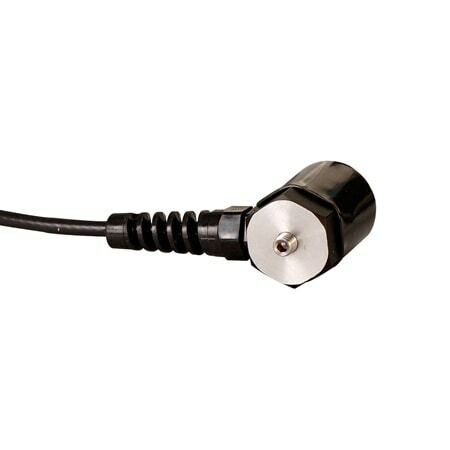 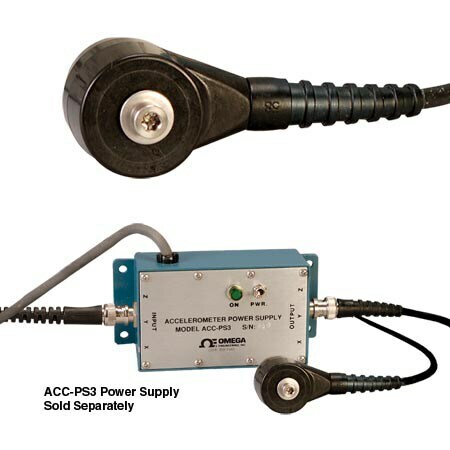 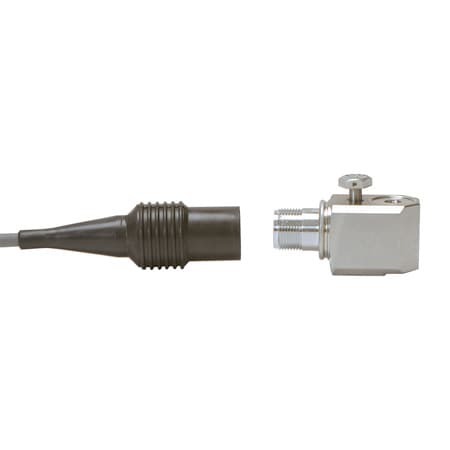 The ACC786A is a general purpose accelerometer with a top cable exit.